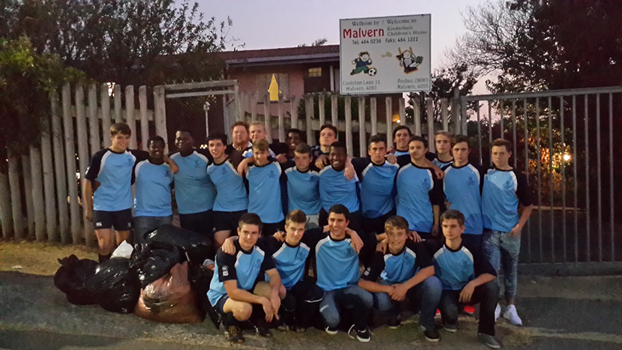 The Curro HCA senior rugby squad ended their season with, arguably, the most important “fixture” of the year, where they visited the Malvern Children’s Home. Over the course of the season, the lads had been collecting toys, equipment and clothing items and on Thursday, 4 June 2015, headed to Malvern Children’s Home to make the donation to them. 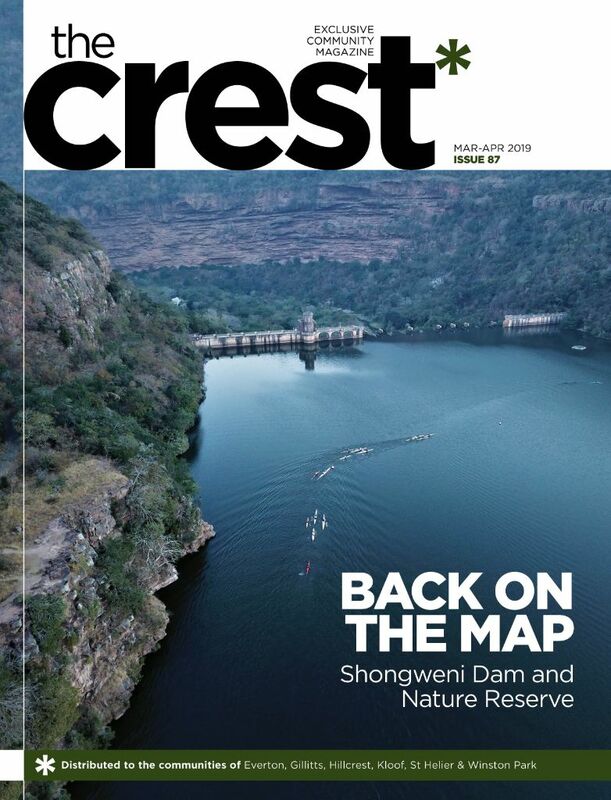 “Time visiting with the children, followed by a brief tour of the facilities, allowed our young men to reflect on the life that they have and to acknowledge the heroic efforts of others who provide meaningful opportunities to those children less fortunate than them,” said Curro HCA marketing manager Fiona Johnson.